Under federal law, an expenditure to protect a candidate’s political fortunes can be construed as a campaign contribution, subject to federal laws that bar contributions from corporations and set limits on how much can be donated. According to prosecutors, the payment to McDougal was made through the parent company of the National Enquirer. 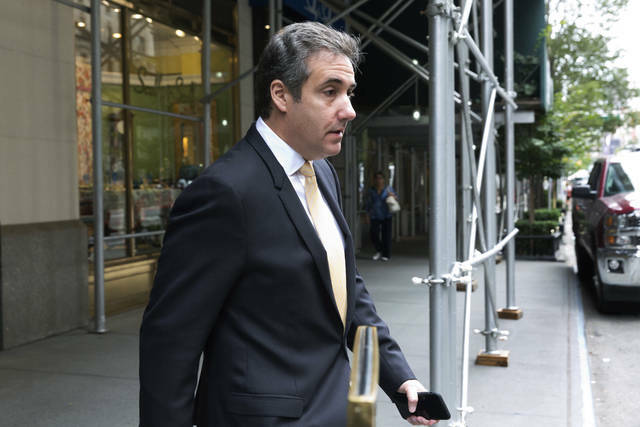 Cohen made the payment to Daniels through his own company, and then was reimbursed by Trump, he said.